Produced and set in South Africa in 1946, two years before the implementation of the apartheid, Cry, the Beloved Country tells the parallel stories of two fathers travelling to Johannesburg to look for their missing sons. Reverend Stephen Kumalo, a minister from a poor farming community, and James Jarvis, a rich white landowner, individually arrive to the city only to find out that Kumalo's son Absalom has fallen into thievery and killed Jarvis' son during a failed robbery. 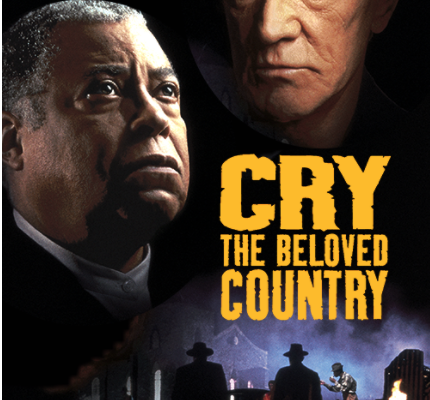 An emotional film on the era of the apartheid, Cry, the Beloved Country explores the themes of personal loss, racism, and humanity.